Garage doors may be a nice component of the general look of your residence. With the appropriate garage door set up, your house might get a whole new look. However, you have to be sure that the garage door is working to serve all essential objectives of it. Conversely, when your garage door is old and worn out, or perhaps one of your panels is damaged, then suddenly you have an unsightly problem on your hands. Besides giving a horrible appearance, a damaged garage door panel can prevent smooth functioning of the entire garage door system. So what should you do if you get a cracked or damaged garage door panel? Garage doors can take a great deal of abuse. A visible dent is left in the garage door if you inadvertently use gas pedal instead of break or your child run into the door panels with bike or skateboard or perhaps strike the panel with ball or pebble while playing. Occasionally the impacts are not so heavy and there is no trouble with functionality of the door except for a little unpleasant look. Should you can live with the dent or ding, then life goes on. Some dents or cracks could be critical enough to affect appropriate working of the garage door. In these cases, you should call a competent garage door repair organization such as Garage Door Guru Oakland. 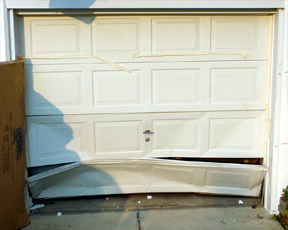 Some breaks and dents of garage door panels are repairable. By using additional struts you could probably strengthen the cracked part and give your garage door a little extra life. However, if the crack is truly critical, replacement will be the eventual option because the panels are no longer repairable. If you are lucky, there may be a spare panel in the market matching the panel system, thus changing simply the broken one will be enough. Luck may not invariably favor, and there may not be a spare panel for older styles. 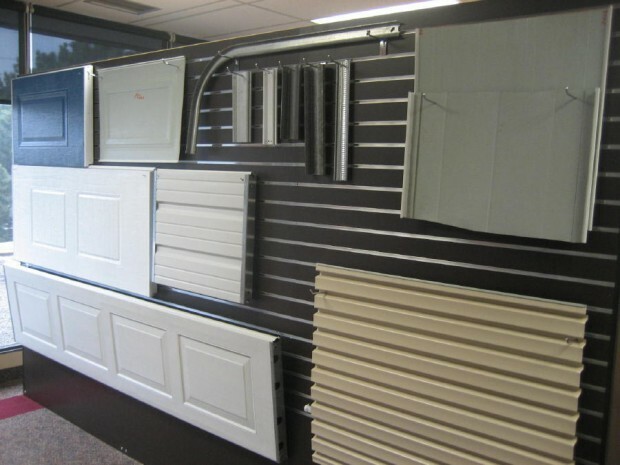 In those instances, you will often need to replace all the panels rather than just the broken one. We provide all sorts of garage door service such as repair or substituting a single panel and setting up a whole new garage door, all at a realistic cost. We will come to your office or home and remove the old panel(s) and replace it with the brand new one. You can comfortably leave the job of getting your door functional again to us. It is not prudent to ignore a cracked or bent door panel. 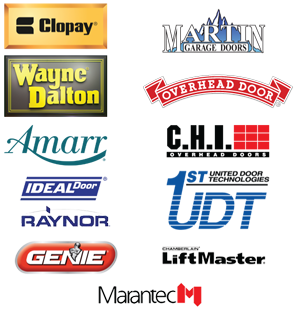 One issue will lead to another which ultimately run you a fortune and even necessitate entire door replacement. 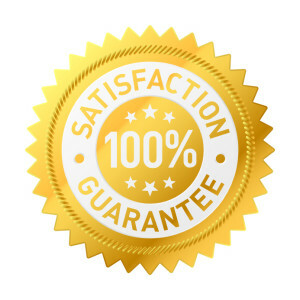 Obtain quality repair service as early as you can. Get the problem solved as soon as you can, or you could wind up with even more serious garage door issues down the road. You can relax after giving a call to (415) 529-4990 in Oakland as you will obtain very best service for your particular garage door needs. You may also contact us on the web.